Predator Masters - Gambit Gaming is joining Predator Masters 3! Welcome Gambit Gaming to Predator Masters III! 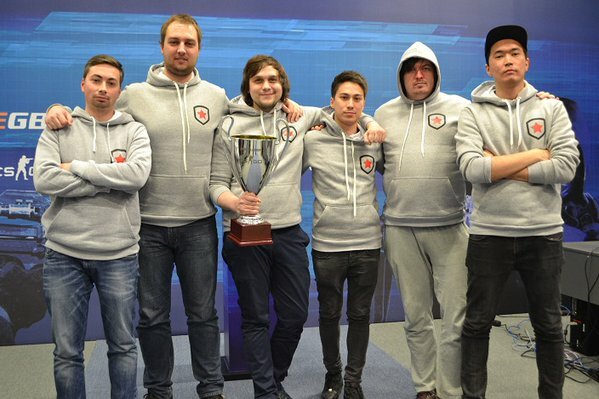 With Gambit Gaming we have another great team joining Predator Masters III! With the former Na'Vi player and new captain Daniil „Zeus“ Teslenko they got a well experienced player and in-game leader who is capable of leading the team to big victories. Part of the team is also Abay "HObbitt" Khasenov who just recently joined Gambit Gaming coming from Team Tengri. We will see how far they will come, when they face the top teams of the world at Predator Masters III! Get your tickets on Eventbrite and meet your favourite Counter-Strike players!